A rather slack setup showing for the next few days.Shallow low pressure across the UK so some instability which coupled with daytime surface heating from sunny periods will result in showers scattered about the country. 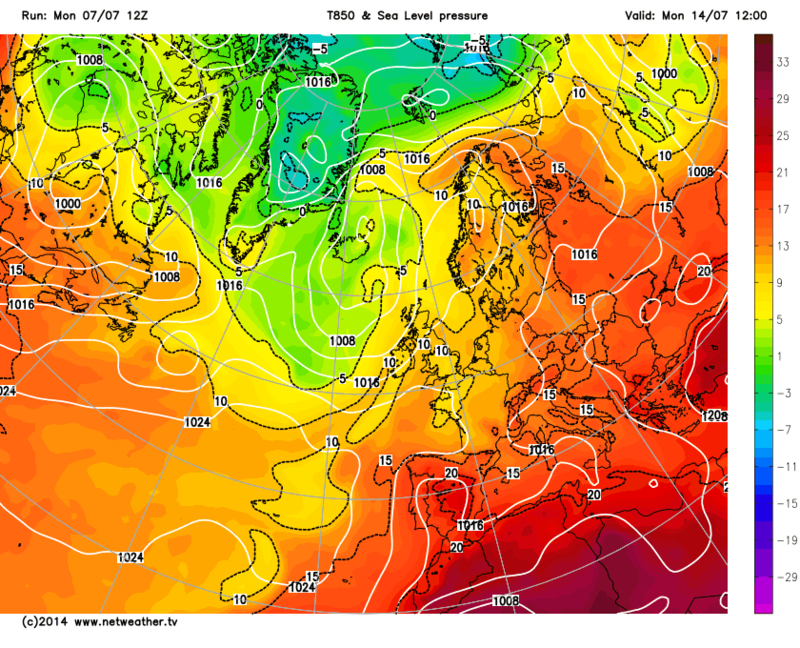 By Wednesday a brief ridge should give most of us some fine weather with temperatures around normal. We will have to watch for a developing continental low with a frontal system moving west across the North Sea later in the week which may well bring some rain into the east around Thursday. Quite a bit of uncertainty on this for now i think.It may will stall and weaken as it comes in Friday but it looks like it will bring some warmer air with it. Rather surprisingly the 12z main 3 all agree pretty much on another trough moving in to the north west by next weekend so it seems we could then find the better weather in the south again for a while. That ridging over Scandinavia plus the location/orientation of the Azores high continuing to keep pressure lower across our locale during the next week. I realy appreciate Tamara's analysis -- excellent! Thank you. As for shorter term signals from today'smodels, it looks like a possibility that (painfully slowly) we just might be heading towards something more settled and warmer as we head into mid month.  But then again we have the above couple of correctly cautious posts and links ... as ever, we're still in the waiting game, depending on further runs/updates. Certainly a trend this afternoon to weaken low heights more substantially as the week progresses, still Thursday looks pretty bad for the East. Probably some heavy rain with some disappointing temperatures, probably high teens. Worst case scenario is the ECM tonight. There are signs of a ridge from the Azores across all models into week 2 as low heights phase in the Atlantic to finally give a better shot of more substantial warmer and drier weather. Probably overdone but positive signs across all models tonight. Looks like the ECM is on a day9/10 heat quest tonight. The mean warm front lies off the East coast. Early days of course. So a settled spell for most Wednesday-Friday from the GFS mean. GEM closer to ECM : To be firmed up on. It is rather static for a few days and how it develops from there gives different outcomes for the models. 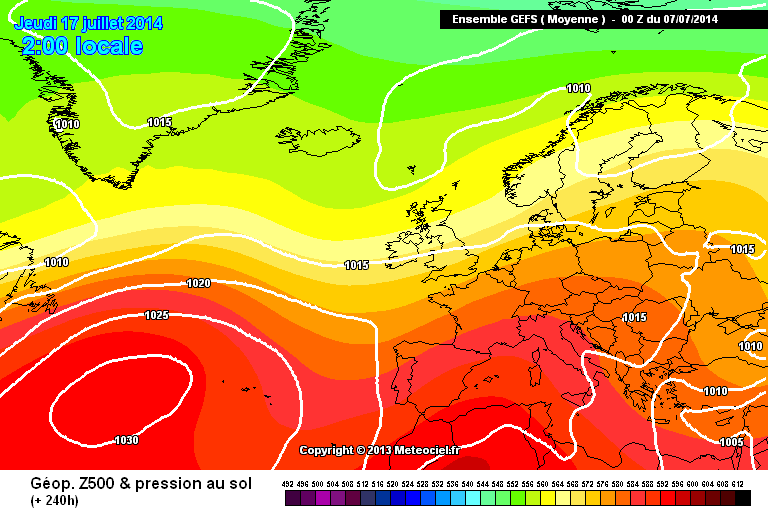 There is a small GEFS cluster supporting the ECM D8 chart. Any Euro ridge remains temporary on the GEFS as lower heights continue to return and there remains little in FI to hint at a sustained UK HP; strong support for a more Atlantic flow on the 12z suite (N/S divide). Changeable remains the forecast with showers being the main precipitation risk in week 1 though more frontal rain forecast in week 2 from the GFS (westerly flow). It remains the top gun up to D8. 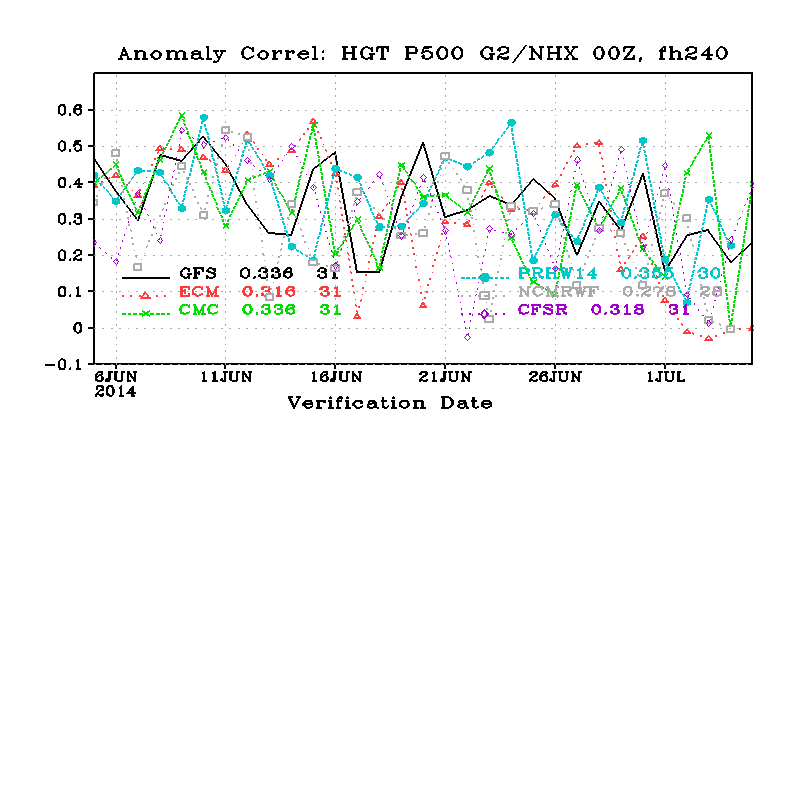 ^^^ Looking at the ECM D10 verification for the last 4 0z runs they are performing terrible. GFS are also below the 30 day average for the last 4 runs but the ECM has reached new lows; last three into negative!!! 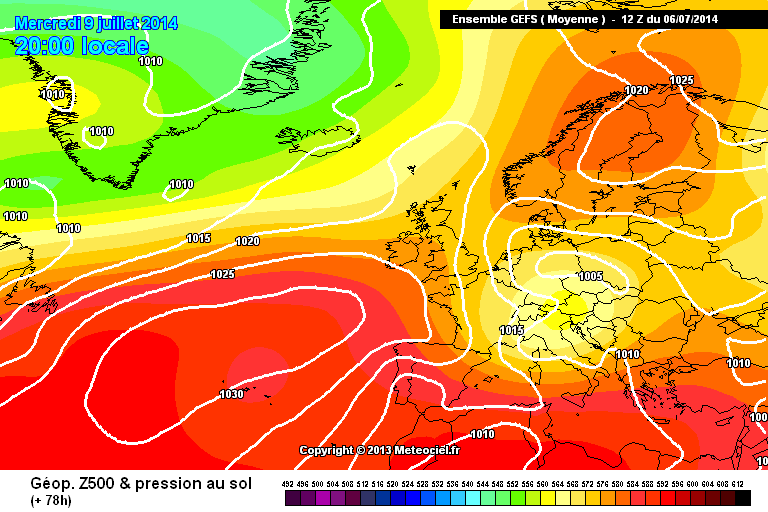 So I am now taking D10 charts from ECM at the moment with a pinch of salt. 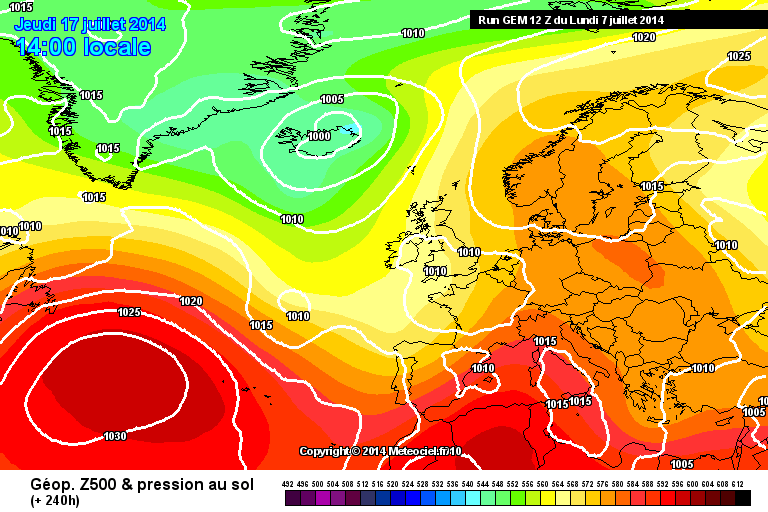 Interesting how the ECM also seems to have had a wobble then, at least by D10. The GEM link I posted was by D5 though presumably that would mean it wasn't particularly special by day 10 either, though doesn't seem any worse than others on those charts you post. Thinking about it the charts showing the ECM with better verification stats was day 5 and 6, but it seems to loose that advantage by day 10 then based on the above. Interesting if like some suggest the ECM is better with Scandi highs, but not with Scandi lows as suggested by recent outputs at least. Well lots of variety in the week 2 range again this morning. But before then we will see a fairly decent week to be honest. Temperatures look around average for many apart from the north east on Thursday where there could be some rain. By Friday temperatures look to be on the up again. Mid-high twenties would be quite likely under 850s of 8-12. Would be fairly humid too with some showers around. The weekend is when the models start to deviate as the models toy with different evolutions. The GFS now wants to cut the low off and drift it towards the Bay of Biscay, ECM wants to push the low towards the UK bringing more unsettled conditions, if still fairly warm. The UKMO and GEM are similar in not wanting to cut the low off and instead want t build the Azores high in from the south west. 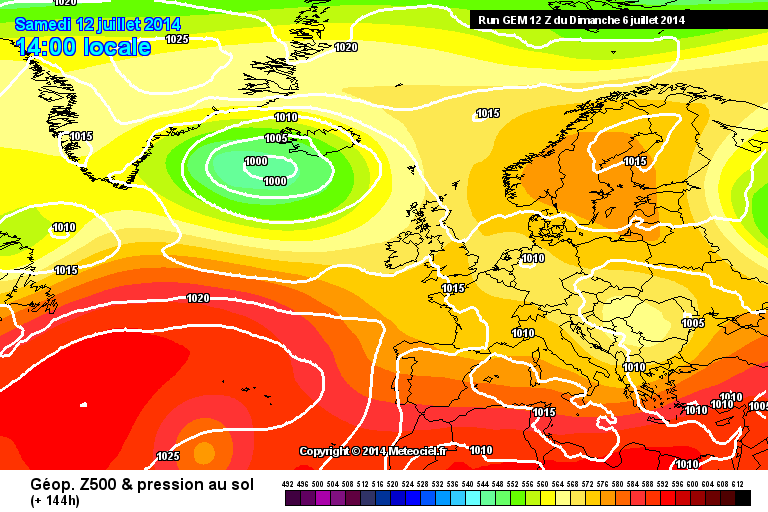 GEM in week 2 looks hot and sunny with high pressure just east of the UK. Looking at the GEFS precipitations graph^^^ the best we can say is that there is no sustained settled period for the next two weeks and the changeable pattern continues. GFS op and control for three runs have now produced a flat westerly FI pattern (N/S split). 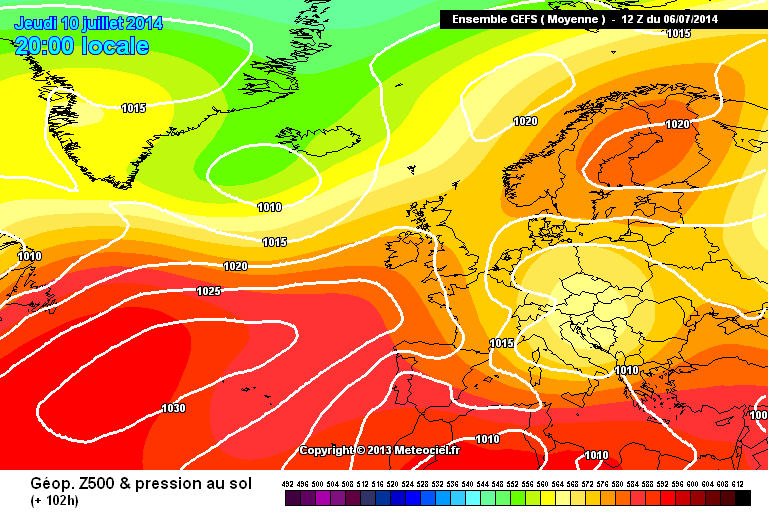 The GEFS may simply be a default response whilst it waits for a clear signal. Bearing in mind ECM D10 charts have swung run to run; last night's Scandi High has disappeared, there does seem to be inter model as well as cross model disparity. The main question is are the models trying to cut a low off which will never actually happen? Don't buy this solution and think most of any troughing will stick towards Iceland with limited impact over the UK. How great an influence high pressure will have is another question but the Azores/Scandi anticyclones do seem to be squeezing most of the life out of any troughing near us after mid-week. This would provide an interesting weekend with temperatures widely into the mid-twenties along with enough instability to develop widespread showers and thunderstorms. GFS then looks like following a solution similar to this mornings GEM and last nights ECM in building pressure through the UK. By the way, nice ECM mean and the evolution looks more or less how I think it will go, though there is probably a good chance that it is too amplified and a flatter pattern which pushing cooler and wetter conditions to the north west is probably more likely. Much more settled with the British Isles in a col - doubt it would be hot but warm certainly though the air flow (such as it is) is from a N'ly quarter. Again, we'd have to factor in cloud cover and I suspect that would produce some afternoon convective activity. 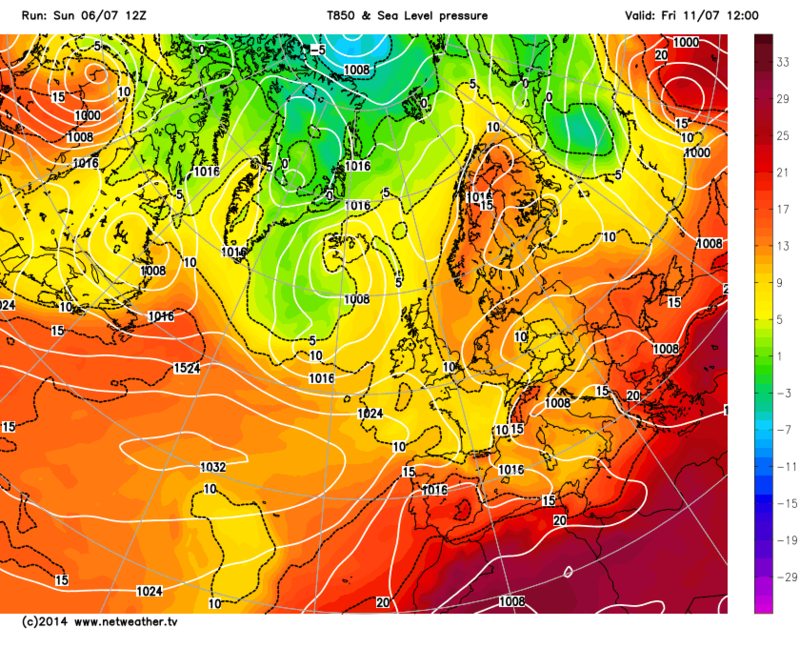 A better chart for fans of settled weather from GEM and indeed those wanting it hot might start here. It's strange as of late GEM has been promoting the more unsettled scenarios and this is quite a change to this observer. UKMO from the day before (based on the 00Z output). Again, the ridging Azores HP is seemingly winning the war at the end of the weekend and into early next week keeping the lower Icelandic heights at bay as the continental lower heights dissipate. 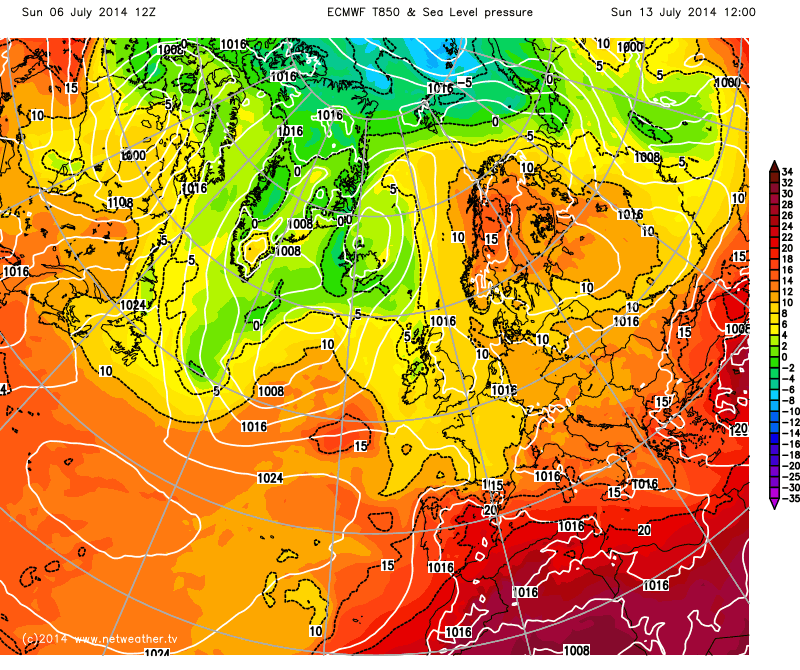 Ideally, fans of heat would want the LP to be to the West or South West of the British Isles to advect the hot air. Thankfully it looks as though we will simply be on the edge of any heat plume and after a thundery breakdown cooler air comes through again. Perversely, if you want heat you have to lose the Azores HP. Every time it ridges toward the British Isles it brings in settled and warm conditions but keeps the extreme heat bottled up over Iberia and southern France. New week, a new trend in the model outputs once again? I see the latest GEM offerings leading the way here with HP influence building strongly after mid-month. So often, this becomes the case in the UK especially in my memories from the nineties (that's 1990s for those not so sure). Some good analysis on here yesterday and today, keep it coming guys n gals. My attempt would read as this coming week, the early part of which sees us offered a couple of days of sunshine and showers, already a few potent ones down in Southern and Southwestern England in fact, already for instance. Wednesday looks the driest of the bunch for most and Thursday brings some potentially heavy bursts of rain into Eastern England. 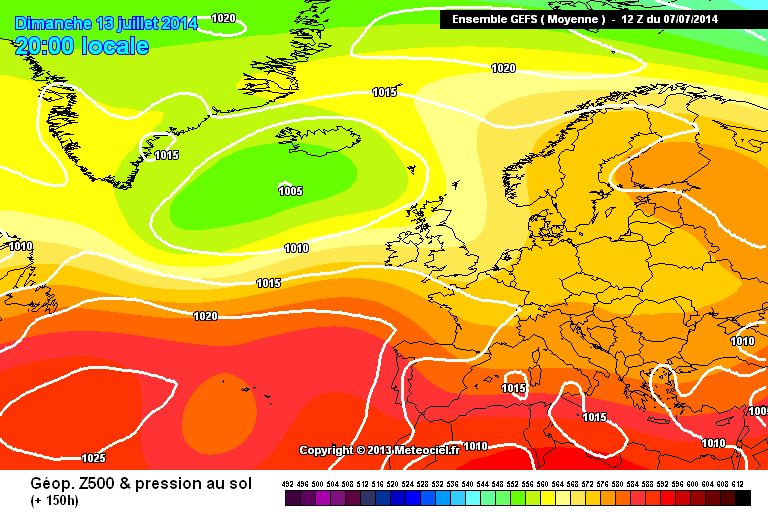 I'm speculating over mid-July as stated above but another burst of heat and the likelihood for nearby HP dominance over the UK can't be ruled out and I expect this trend to start showing up in the 8-10 day range on the GEFS spreads soon. As always, as stated by CS we shouldn't read too much into 6z runs and not jump on every individual run even if it is fun doing so. I await the 12zs with much interest. Some intriguing synoptics upcoming. well gavin watching bbc weather/local weather Thursday is not looking good to say the least on the easy coast at the moment!!! Still disagreement with regards to the end of this week. 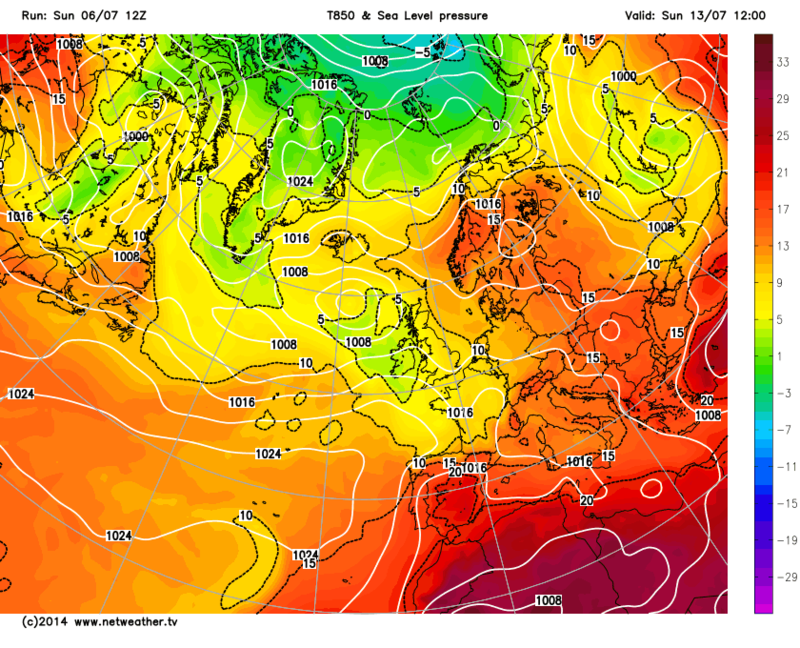 The GFS wants to stall the warm front over the East of the UK resulting in 3 days of cloudy and damp conditions. Meanwhile the Euros want to push the front fairly quickly through the country and introduce a much warmer easterly flow from Thursday onwards. Warm front clear with a trough following so potential for some heavy showers or thunderstorms within the much warmer and humid airmass. 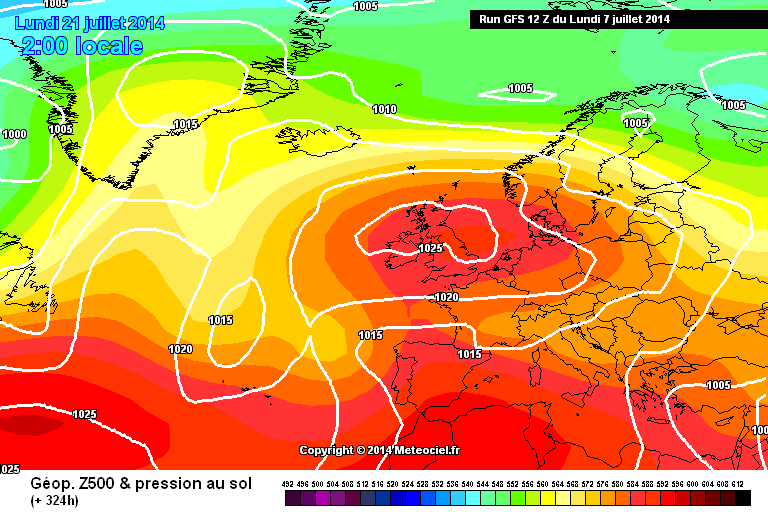 The ECM has 850s of 13C in the south east so if the sun comes out on Friday or Saturday for any length of time then we could see some very warm conditions. Next week..... no idea. The models are more keen on breaking down the Scandi ridge this evening but still establishing a Euro high which affects some parts of the UK (models vary on this). Confidence again is very low. The 12z's still bring no clarity for D5 onwards. 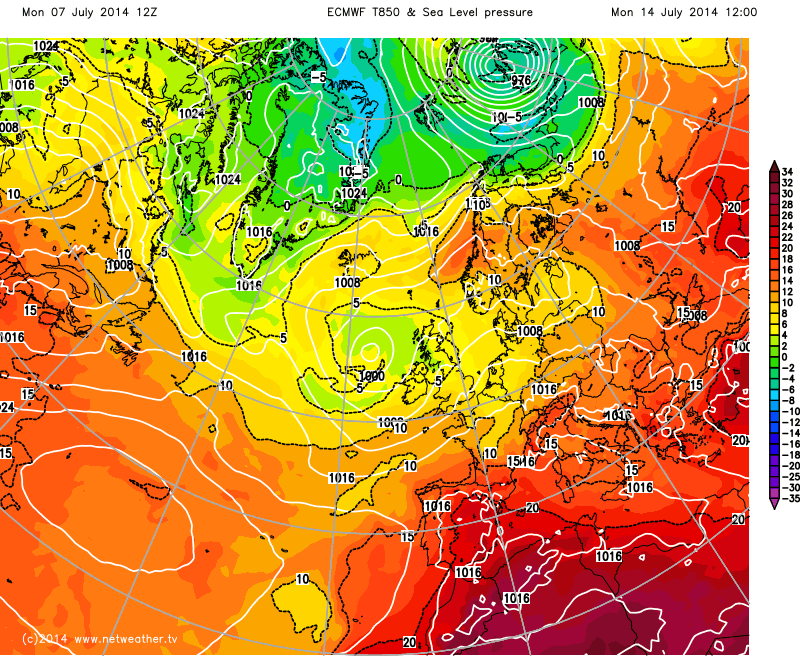 GFS is now showing what ECM was hinting at before today and ECM is showing what GFS was charting lately. We know that there is a stalling upper low and models still haven't agreed on its situ. Today's UKMO update for week 2 is more in keeping with the GFS: "Warmer to the southeast and very warm at times over some central, eastern and southern parts of England. These conditions look likely to persist for the rest of the period." I am no wiser this evening though the GFS pressure build from around D8 with maybe a N/S split, not as strong as the GFS op, could be my very slight favourite. 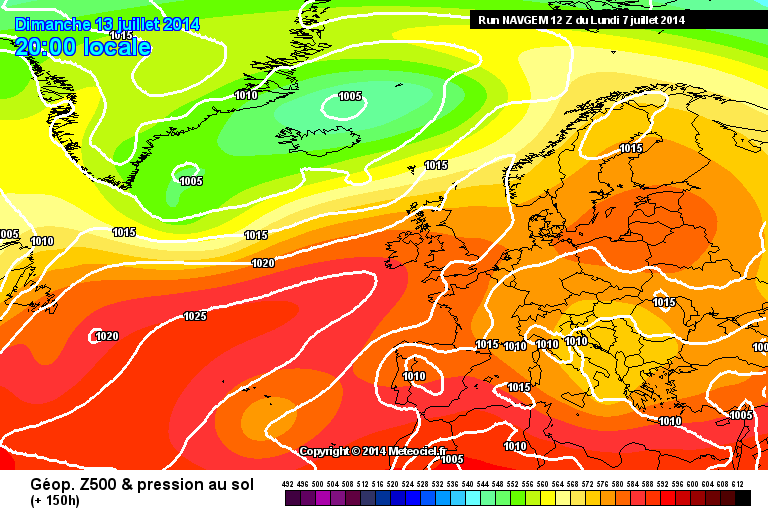 However as Thursday's battle re the frontal rain is yet to be resolved I shall wait a few more runs. 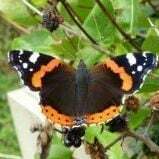 The "Garden Of Eden" Summer continues across the Uk into the realms of day 7 [T+168] and beyond with rain, sun and some warmth. virtual prize to anyone spotting the T72 FAX error . looking ahead into week 2 and thicknesses seem to be progged quite high so whatever the surface conditions, it will likely feel v warm/hot in any settled spells and humid in damp periods. the chances of the plume seem to have been pushed a tad to our se but with retrogression remaining a player, the atlantic trough could edge further west or dig further south, both of which would encourage that plume closer to the uk. CPC 8-14 dayer has the trough to the west of the UK,although uncomfortably close. been looking for days at these and they change more times than the meto long ranger! ref your virtual qthe right hand corner of the fax reads metoffice.gov.uk instead of metoffice.no clue.uk as for these http://mp1.met.psu.edu/~fxg1/ECMWF_0z/test8.gifbeen looking for days at these and they change more times than the meto long ranger! They change more than the ens means charts because they are op run representations. The answer is the pressure of the high to the north of the uk which is marked as 20 mb lower than it should be. The Atlantic certainly looks to be firing up again from around the 20th. With Heights re-introduced into the Poles pushing the Jet South, An unsettled last third to the Month showing this morning. With the exception of the rather progressive GFS operational, there is a little bit of consensus this morning as to where things are heading. We do have window on Friday and Saturday where conditions could become very warm over a good part of England, perhaps extending into Wales and Scotland too. Then a cold front will likely push east on Sunday, though the east could see another very warm day. ECM/GEM have a similar longwave solution, though the GEM is more positive about dry weather for a few days whilst the ECM keeps showers or longer spells of rain affecting the north west. So the Atlantic trough/Euro high looks likely to be the week 2 trend but as one can see, the models are differing as to where the jet will lie. 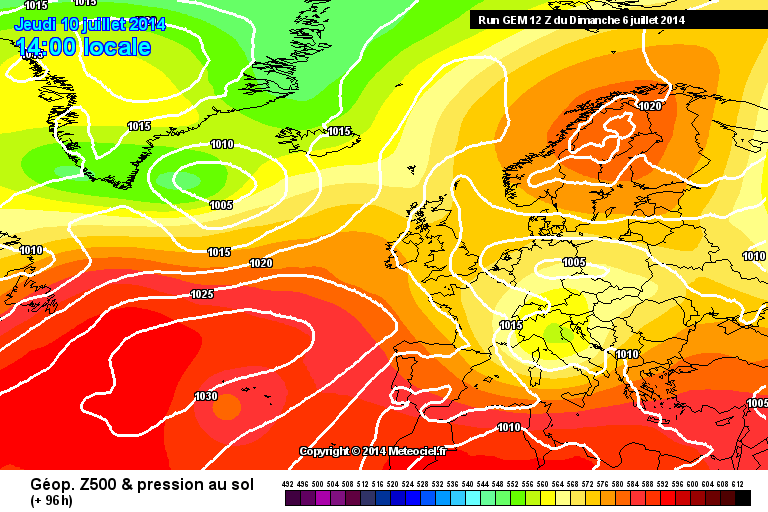 At day 10, both the ECM and GEM are chucking something thundery up from the south. They change more than the ens means charts because they are op run representations.The answer is the pressure of the high to the north of the uk which is marked as 20 mb lower than it should be. rather more complex than that ba but of course they change as the senior man assesses the latest models output, I'd rather believe him than some of the ott comments we get in here in the 24-120h range, but then of course he should be better than folks on here! looking at the anomaly charts over the past few days, varying at times with themselves and one another, but with a general idea that heights MIGHT build to the NE of the UK, in their time scales, and showing a marked trough west of the country giving an upper flow from south of west. 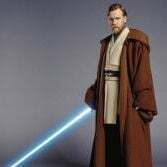 Seems to be the most likely outcome, but of course putting surface detail on that is where the fun begins. Use the anomaly charts to put the upper pattern on, use the models to see which most closely follows that predicted pattern at those time scales. Then, perhaps(!) that surface pattern may turn out to be close to the actual. For detail below a week then wait for the 3 main models to show similar surface and upper air patterns then start to believe what they show. Detail, re rain, when, where, how much only at below 48h and often below 24h. Temperatures can be fairly accurately predicted IF the upper pattern has been predicted correctly up to 6 or 7 days out, although very localised effects will not show up at that distance.